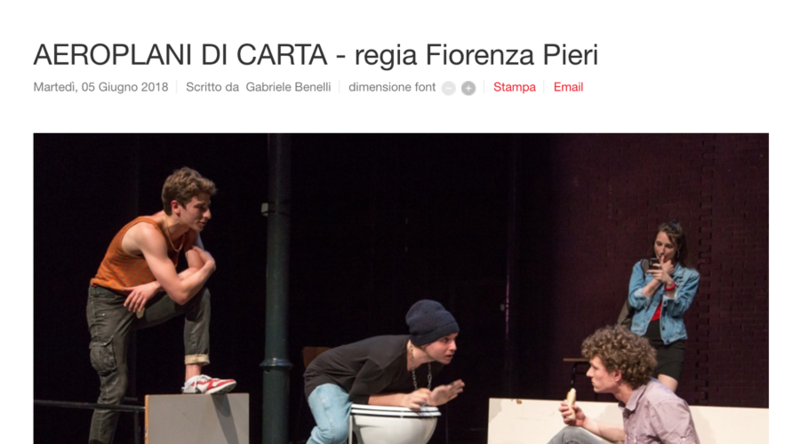 Here we publish a video presentation of the Europe Connection project in the frame of which took place the performances of three Fabulamundi Playwriting Europe's authors during the Primavera dei Teatri festival (Castrovillari, Calabria). 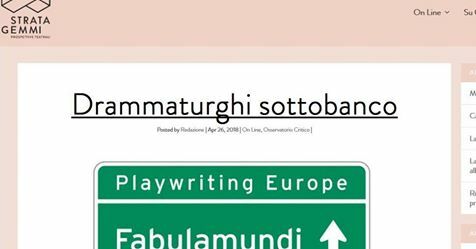 This year Fabulamundi Playwriting Europe has been brought inside two Milan’s high schools thanks to STRATAGEMMI prospettive teatrali. The students read and discussed Fabulamundi’s plays, met some authors, saw the shows: in this way they got to discover what dramaturgy is, from the text to the stage. 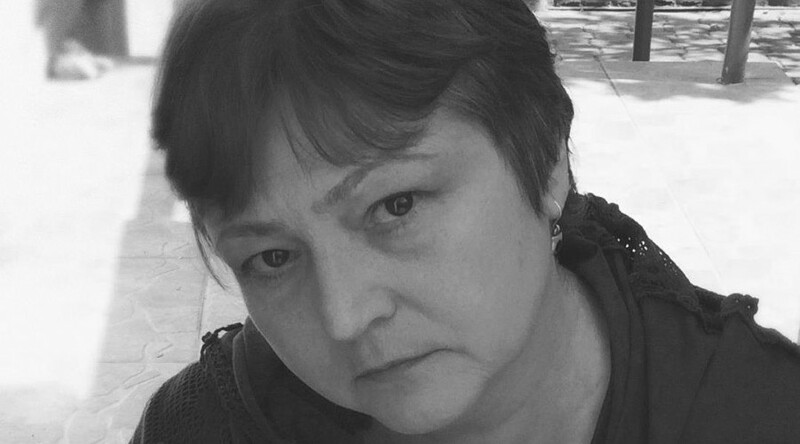 Here we publish their interviews and reviews. 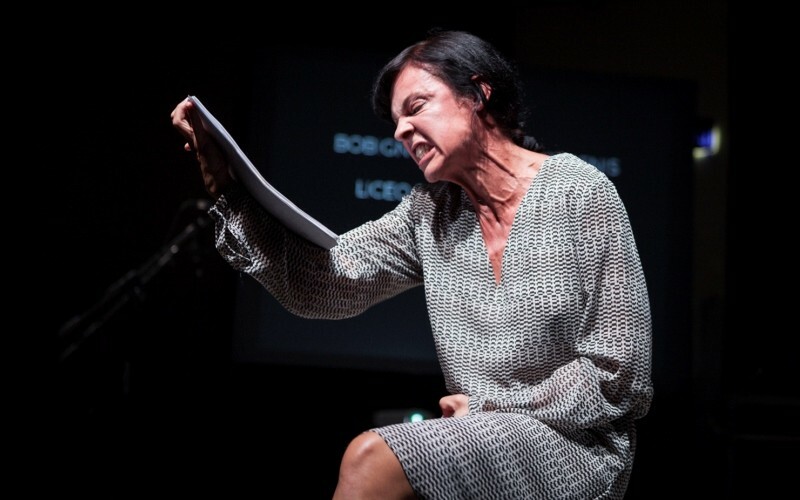 From the 6th to the 11th February the text Lingua madre Mameloschn by the German author Sasha Marianna Salzmann was on stage at Teatro stabile di Torino. 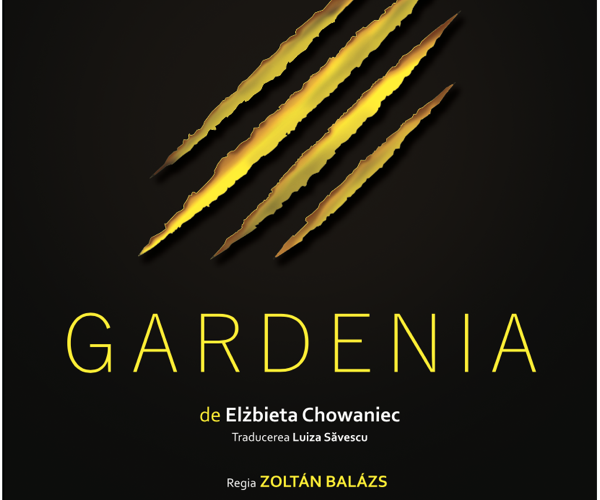 Click here to read an article by the Italian online magazine teatroteatro.it to present the show. 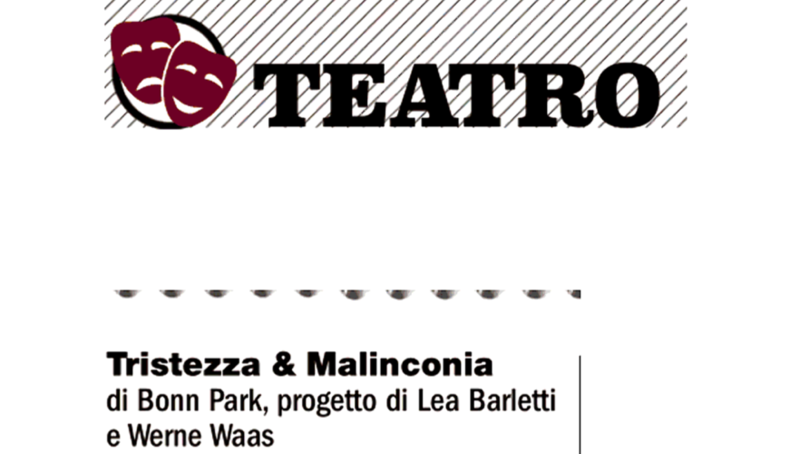 Here you can find the press review about Polices!, the text written by Sonia Chiambretto and staged by Muta Imago at Short Theatre 11 in September. Persinsala: persinsala_Polices! Che teatro che fa: Che teatro fa_Polices! SaltinAria: Saltinaria_Polices! Il Venerdì di Repubblica: Il venerdì di repubblica_Polices! Gaitaitalia: Gaiaitalia_Polices! Dude Mag: DUDE MAG_Polices! Teatro e Critica: Teatro e Critica_Polices!